Most people being charged with a crime for the first time are not familiar with the justice system and do not know what to expect from their case. For the most part, first time misdemeanor offenders who are compliant with their bond conditions are not looking at serving time in jail. 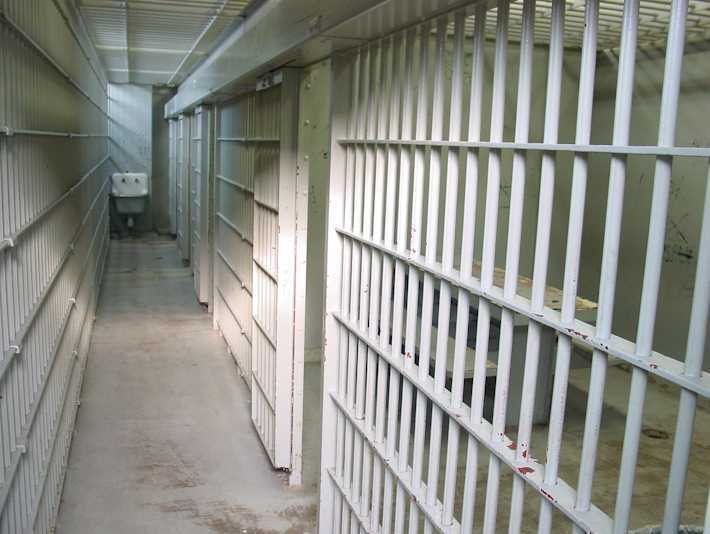 The exaggerated fear of jail is often what causes defendant to avoid legal obligations, skip court dates, evade law enforcement, and ironically is what lands them in jail. If you’re being charged with a misdemeanor and are scared and anxious, it is most likely more manageable than you think. This article gives an overview of whether or not a defendant should be anticipating jail time in their misdemeanor criminal case. Generalizations made here apply primarily to experience in Macomb County, though our office has found the following to be true throughout its practice in Metro Detroit. An attorney cannot ethically guarantee a result in a criminal case. The bottom line is that nobody owns the judge. However, the reality, based upon our experience, is that jail is seldom imposed upon individuals convicted of misdemeanors in the District Courts. There are numerous exceptions which will explained further below. Unlike their Circuit Court counterparts, District Courts do not have sentencing guidelines. This gives District Court judges very broad discretion in fashioning sentences. This usually means that case strategy is best tailored to the individual policies of the specific judge that will be sentencing our office’s defendant. First time offenders, in just about all cases, are probably NOT looking at jail for the following offenses. In just about all of the above circumstances the offender will be looking at a probationary term. Broadly speaking one year of probation should be anticipated. Sometimes the court will depart from that for the better or worse. Most of the Districts in Macomb impose one year probation for first offense misdemeanors. 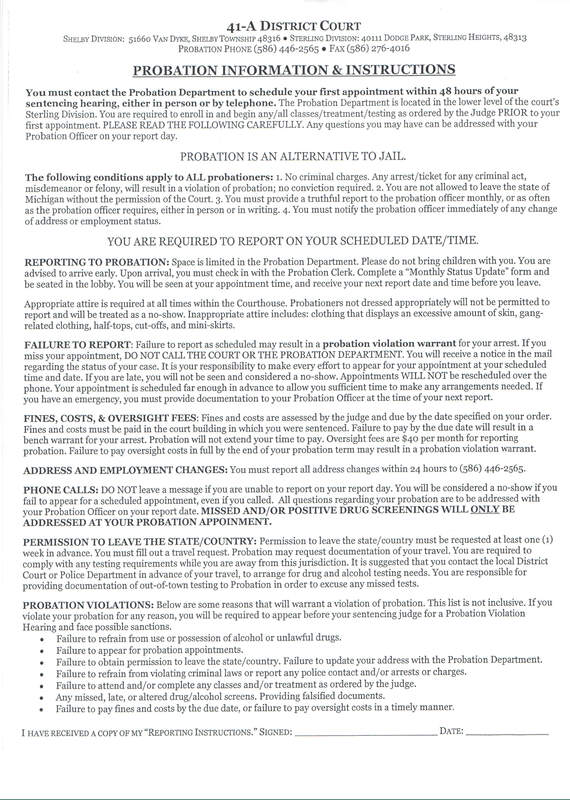 Some of the courts in Oakland County impose longer probation terms. Moreover, most first time offenders (excluding DUIs and traffic offenses) are eligible for some type of diversionary program that will keep their records clean. While jail is not necessarily on the table in most misdemeanor cases, it is our function to minimize the terms and conditions of probation. This year, we have published several blogs dedicated to “frequently asked (criminal law) questions”. 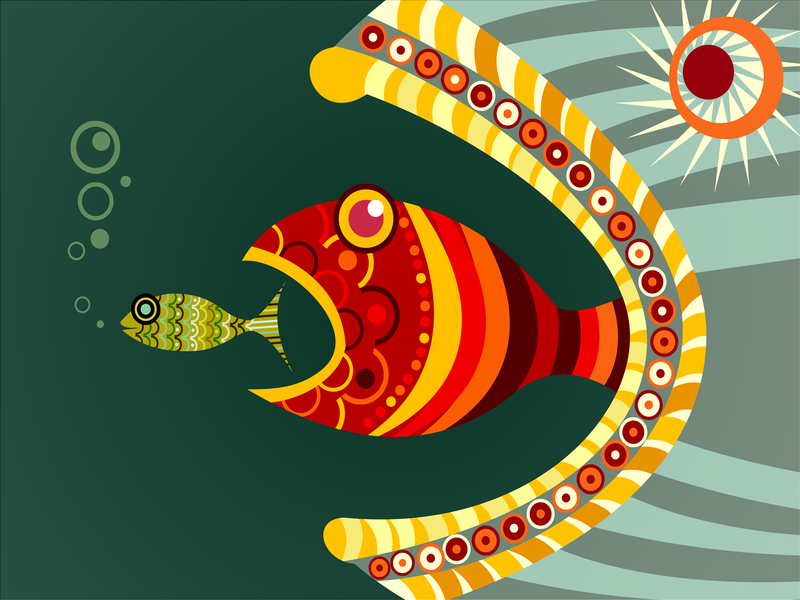 Whenever possible, we endeavor to avoid legalese by providing articles in layman’s terms. The focus of this blog is pretrial conferences in Macomb County District Courts. 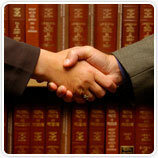 A pretrial conference is a meeting that is attended by the attorneys for the parties in a criminal or civil case. The major purposes of a pretrial conference are to facilitate resolution of a case, management of a case for trial or management of a case regarding pertinent issues (as listed below). A pretrial conference is scheduled after either a criminal or civil case is filed with the court, a case number and a Judge are assigned. 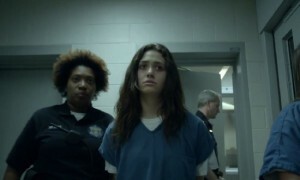 In Macomb County, criminal pretrial conferences are held soon after the arraignment. For misdemeanors, which occur in Macomb County, the pretrial conference will always be held at the district court (click here for complete listing of links to Macomb County District Courts). Felony pretrial conferences can occur on the date scheduled for a preliminary examination and again after the case is bound over to the circuit court. A person charged with a crime (the defendant) is required to be present on the date scheduled for pretrial conference. However, he or she is usually not allowed in the conference room with the attorneys. On the other hand, police officers and victim’s rights advocates with court business are allowed in the conference room. Likewise, an alleged victim may be present at the pretrial conference as the prosecutor must obtain the victim’s consent for a plea bargain in most criminal cases. The 80 Hour (EtG) Alcohol Test. Reliable or Unreliable? Ethyl Glucuronide (EtG) is a metabolite of beverage alcohol (ethanol), which means that it is used by the body to break down alcohol in the system. According to the drugtestingnetwork.com, the presence of EtG is a conclusive sign of recent alcohol consumption. What is an EtG Test? The EtG test, which can be implemented by a Court for a variety of reasons, is able to detect alcohol in a person’s system when a standard breathalyzer is not sufficient. Ethyl Glucuronide is detectable for up to 80 hours after an individual stops drinking, but can vary depending upon the person’s metabolism and the amount of alcohol that was consumed. Step 2: The subject voids into a standard collection cup. The temperature of the urine is checked, using a temperature strip on the collection cup, to assure it is a valid sample. Step 3: A urine specimen syringe device is used to collect a sample of the urine. Step 4: The syringe device, and related paperwork are sent to the lab. This is easier, cleaner and less expensive than sending a bottle of urine. Step 5: The test samples are shipped to the lab. The most economical and effective method of getting your sample to the lab will depend on your location. Step 6: Results are typically reported within three days of receipt at the lab. Why is the EtG test ordered? Individuals on probation for a criminal offense are sometimes subjected to random alcohol testing, which dictates that they blow into a portable breathalyzer. This test will only show the alcohol (ethyl alcohol) which remains in the bloodstream and is expelled as vapor from the lungs. Therefore, this test will only give information on whether or not the individual has drank alcohol within hours of taking the test. Under certain circumstances the Court will order an EtG test for someone who is prohibited by law from consuming alcohol, based on an alcohol-related offense (usually drunk driving). The test is also used to screen for drinking problems, intervention evaluation, employment purposes and to motivate changes in drinking behavior. Is the EtG Test reliable? According to the Substance Abuse and Mental Health Service Administration, the EtG test is inaccurate and may actually be unreliable. The SAMHSA discusses the test’s sensitivity to even small amounts of alcohol that can be present in daily-use items. Examples include hand sanitizer, hair spray, laundry detergent, aftershave and even some cosmetic items. The information provided in the SAMHSA advisory notice led the U.S. Department of Health to deem the test “experimental”. 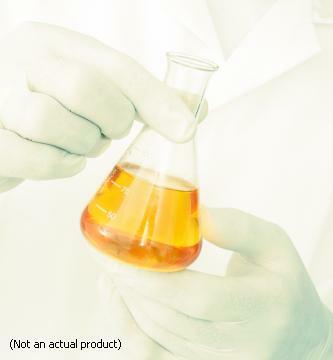 The EtG test can produce positive results when an individual is simply exposed to any number of products which contain ethanol. Despite EtG testing’s scientific unreliability, the test continues to be widely-used across the country. For this reason, our law firm is against the use of EtG tests. If you spend enough time in the back of a court room you will hear a few common explanations for positive drug and alcohol tests. Often when faced with a probation violation (or show cause while on bond, or if you are appealing to get your license back) defendants/petitioners will attempt to offer an innocent reason for their positive test. 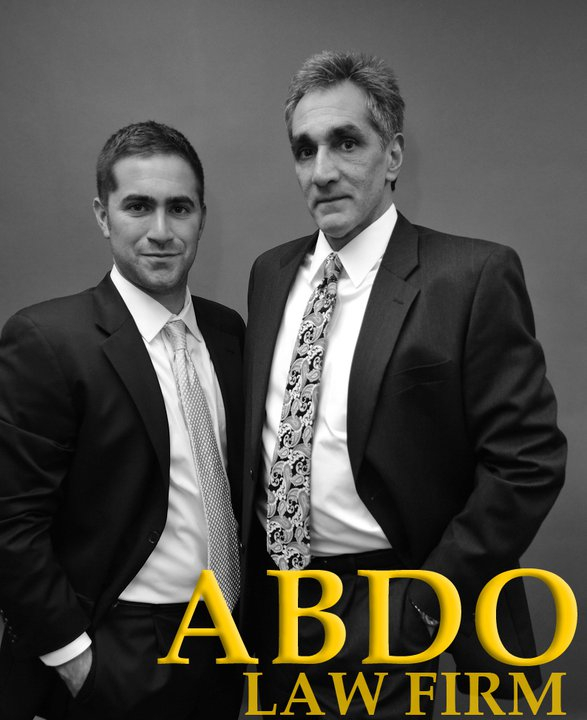 What defendants often do not know, that practicing attorneys do, is that Judges have heard it all. While our strategy varies from case to case – we advise that our clients NEVER* to use the following explanations when standing in judgment. Probation violation hearings are oftentimes much more serious than the underlying charge, as the Court will view the defendant as somebody who has been unable to prove themselves. Further, the sentencing Judge has the authority to sentence defendants to the maximum term of incarceration for the underlying charge. Beneath are some common excuses that come up in court. I’ve done some basic research into each of these explanations to see if they are at all supported by science, unfortunately it seems that they are not. When defendants test positive for THC they will sometimes tell the Judge that it was merely secondhand smoke. The Wikipedia page on drug tests (which has a wealth of other relevant information) states that “[t]his legend is technically true but highly misleading.” In order for a test to be positive from secondhand smoke one would have to be in a small unventilated space for hours with marijuana smokers. Based on this, it seems that somebody who is by marijuana smoke for a short amount of time would not have THC levels to yield a positive test. The possibility of a positive test aside, Judges hear this excuse all of the time and know it is just that. Dishonesty will always put you in a worse position than where you started. Though a somewhat more isolated excuse, this still comes up time and time again. Karch’s Pathology of Drug Abuse indicates that a positive drug test from this type of exposure is unlikely unless dealing with a large quantity of cocaine. No surprise that Judges do not buy into this explanation. Beyond the fact that it most likely isn’t true, there isn’t a solid legal reason to be handling a large quantity of cocaine. As advised above, this is a defense that will get you nowhere and if anything will set you back should you use it before a Judge. 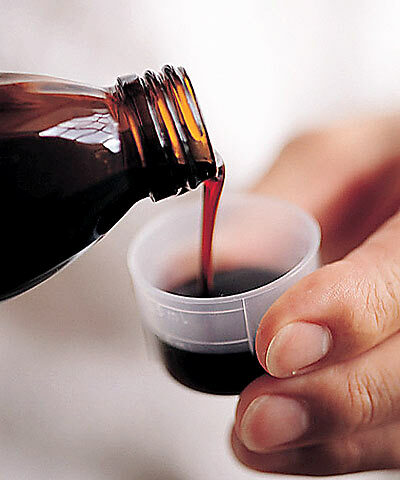 Perhaps the most common of all of the excuses, when defendants test positive for alcohol they often say that it is from drinking cough syrup. I couldn’t figure out the exact amount, but alcohol is listed as an inactive ingredient in Nyquil. Some sources stated as low as 10% and some as high as 25%. Nyquil can cause a positive alcohol test. However, it would seem that one would need to drink a large quantity to have a positive BAC or drink cough syrup immediately before blowing. MOST OF THE TIME, this excuse does not hold up. Oftentimes Judges see through this smoke screen and view the defendant as being dishonest and uncooperative. Further, a term of probation is typically no consumption of alcohol, because there is alcohol in some cough syrup this is a straightforward violation. HOWEVER, in some instances (specifically in license appeals at the DLAD) we have been successful in bringing this defense where there is corroborating evidence and/or a doctor’s note. The intention of this post is to give you a brief overview of what to expect if you are being charged with Operating While Intoxicated (OWI) arising out of the 18th District Court in the City of Westland. The 18th District Court is presided over by the Honorable Judges Sandra Ference Cicirelli and Mark A. McConnell. Based on our firm’s experience, the 18th District Court will treat you fairly and your case will be handled efficiently. By treated “fairly”, we mean that if you are a first offender whose OWI is reduced to the lower offense of Operating While Visibly Impaired (OWVI), the Court’s sentence will be reasonable as I will explain. When I say that a first offense will be handled “efficiently”, we mean that your case can be handled in 1 court appearance if it is resolved by way of plea bargaining under certain circumstances. However, if motions are filed or your case is scheduled for trial, there will be other necessary proceedings. This blog will focus on the vast majority of cases which are resolved by way of a plea bargain. -Minimize the length, terms and conditions of probation. Discussed in other blog posts, most drunk driving cases do not make great cases for trial. Presumptive evidence of intoxication is established by a valid traffic stop, failed roadside sobriety tests, and Blood Alcohol Content (BAC) results of .08% or greater. For that reason, we usually fight to secure the lesser charge of Impaired Driving and seek recommendations from the prosecuting authority for sentence leniency. The merits of the Impaired Driving charge have also been discussed at length in our previous blog posts. Generally, an OWI which is reduced to OWVI is less points, saves our clients $1,000.00 in driver responsibility fees, involves a shorter period of action against one’s license and does not involve any mandatory period of license suspension before issuance of a restricted license. In most other courts, the process to resolve a drinking and driving offense requires at least 3 court appearances which include pretrial conference, substance abuse assessment and sentencing. However, the 18th District Court will endeavor to handle the entire case on the same date. 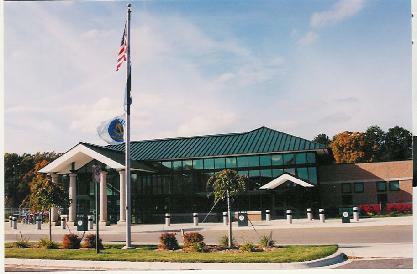 It is our experience that getting to the 18th District Court by 8:00 a.m., knowing our Client’s case and being prepared to advocate with the prosecutor are essential for a case to be resolved in the efficient manner which I have described compared to cases which languish for several months and require multiple stressful Court appearances. At the time of sentencing, the Court will determine the extent and terms of probation along with fines and costs. The maximum term of probation for a first offense Impaired Driving is 2 years. In our experience, first time offenders for Impaired Driving should expect 12 months probation in the 18th District Court. Probation may be reporting (to a probation officer) or non-reporting. Non-reporting probation is preferred and is less intrusive upon one’s daily routine. The 18th District Court will normally allow time to pay fines and costs. However, in a recent case handled by our firm, the Court said that our client’s reporting probation will be converted to non-reporting probation after payment of fines and costs.